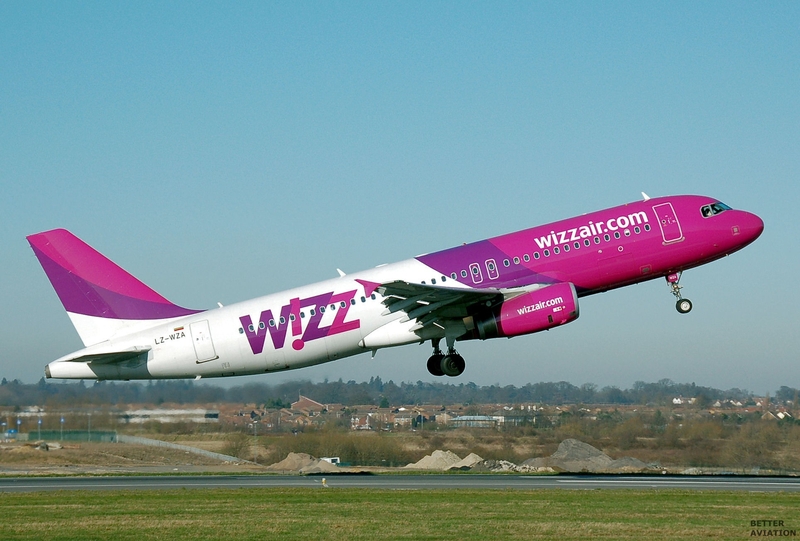 Wizz Air is the largest low-cost airline in Central and Eastern Europe, operates a fleet of 83 Airbus A320 and Airbus A321 aircraft, and offers more than 500 routes from 28 bases, connecting 141 destinations across 42 countries. At Wizz Air, a team of approximately 3,300 aviation professionals delivers superior service and very low ticket prices making Wizz Air the preferred choice of 23.8 million passengers in the financial year ended 31 March 2017. Wizz Air is listed on the London Stock Exchange under the ticker WIZZ and is included in the FTSE 250 and FTSE All-Share Indices. Wizz Air is registered under the International Air Transport Association (IATA), Operational Safety Audit (IOSA), the global benchmark in airline safety recognition. The company was recently named 2016 Value Airline of the Year by the editors of Air Transport World, one of the leading airline trade magazines, as well as 2016 Low Cost Airline of the Year by the Center for Aviation (CAPA), a leading provider of independent aviation market intelligence. If you are interested in joining the dynamic team of Wizz Air, please fill out our application form, and attach our pilot datasheet. Please be advised, that we accept applications with the pilot data sheet enclosed only. Any application received which does not have the correct attachment will not be considered. Please be advised that we will invite only selected candidates to an interview. A candidate whom we extend an offer will need to present a clear criminal record and license verification with clean accident/incident history (from the home country) before signing the contract.